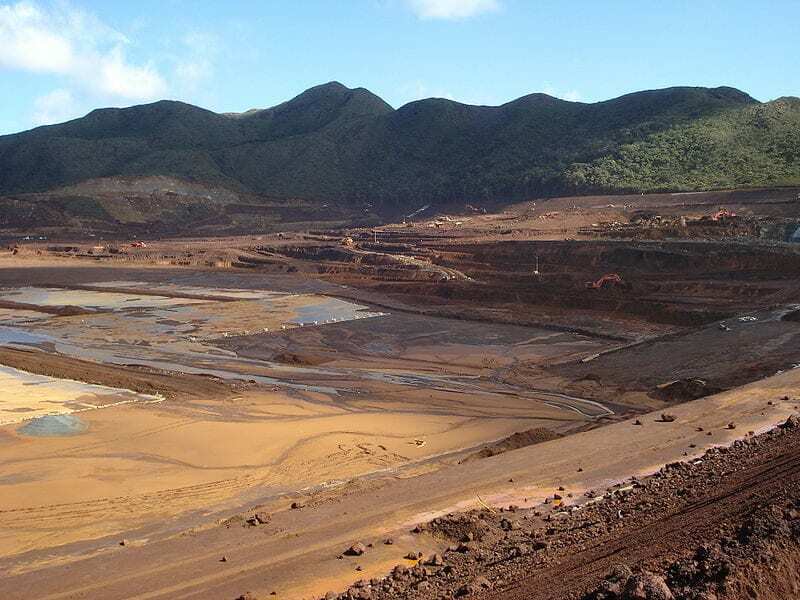 Inmarsat is partnering with Knight Piésold U.K. to deliver tailings dam monitoring, analysis, and real-time management capabilities for the mining industry. The collaboration agreement with Knight Piésold UK — a member of the international geotechnical, tailings management and engineering consulting group — will combine Inmarsat’s satellite-enabled Internet of Things (IOT) solution, with Knight Piésold’s consultancy. Inmarsat’s solution collects data from a range of sensors via edge connectivity such as LORAWAN (Long Range Wide Area Network), before it is transferred across Inmarsat’s L-band satellite network to a single cloud dashboard. This helps enable mining companies and national regulators to gain a comprehensive view of the status of their dams with granular metrics such as pond elevation, piezometric pressures, inclinometer readings and weather conditions. The solution also features sensor-agnostic capabilities, so it should work with both existing sensors and new devices. The post Inmarsat Brings L-Band Services to Mining Industry appeared first on Via Satellite.